Part of the Studia Latina Stockholmiensia series. 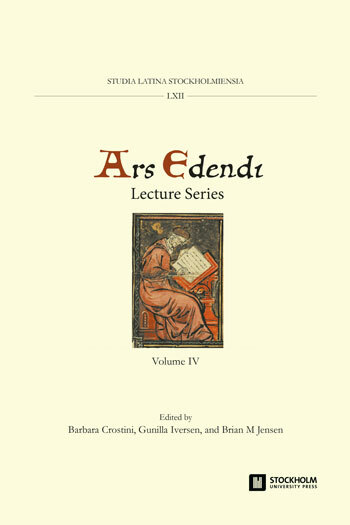 This fourth volume gathers contributions both on the fundamentals of editing, as in Glenn Most ‘What is a critical edition?’, and looking at specifics such as marginalia (Teeuwen), errors (Maggioni), musical notation (Atkinson). Two papers focus on digital tools in editing Greek (Dendrinos) and Latin and early Romance (Robinson) texts. Richard Janko describes the challenges in making out words in Herculaneum papyri. Both traditional and innovative approaches are contemplated in this rich and varied collection by leading experts in the field of editing.